independent book and record stores. The vinyl series will be distributed and product managed by Wax Audio Group, an independent record label that specializes in unique vinyl releases. collectible and tactile format. 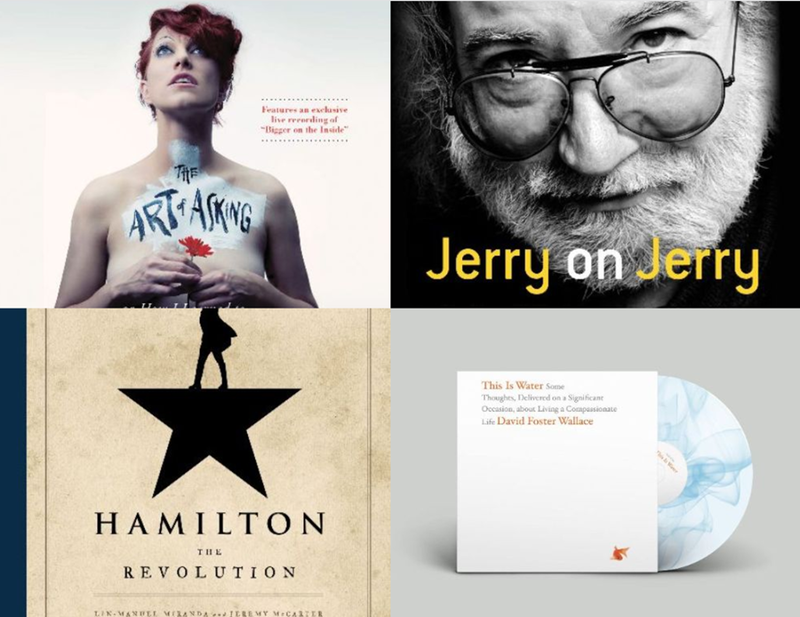 Vinyl audiobooks bridge the gap between retail book and record stores but more than anything else, it’s cool and when you have something you’re proud to be a part of — it’s the most rewarding part of any release,” added David Bason of Wax Audio Group. download codes for the full version of the audiobook (for titles too long to fit on one or two LPs). Wax Audio Group is an independent record label and brand offshoot of the Wax Record Fair (established in partnership with Capitol Music Group in 2015) who specializes in unique vinyl releases for book, music, and lifestyle retail. Wax Audio Group is a brand unit of the WAX family of companies, established in cooperation with Think Indie to produce and distribute unique audio productions for fans of the vinyl format.